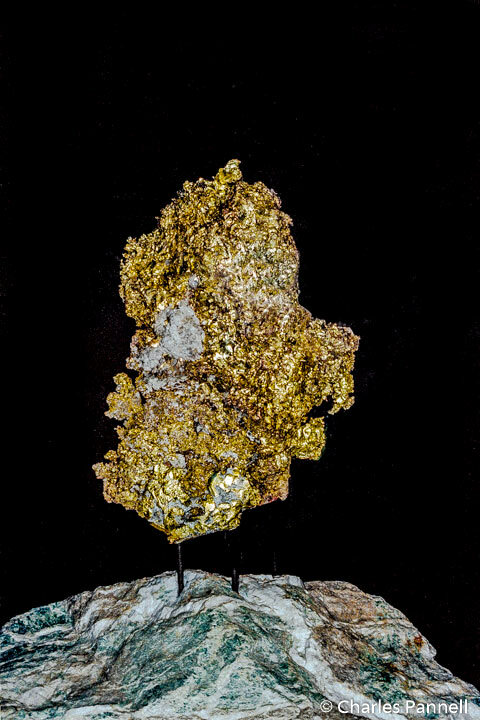 Calaveras County played an integral part in the California Gold Rush; in fact, the largest gold nugget in the United States was discovered there in 1854. It weighed in at an impressive 214 pounds. Today the miners are long gone; however there’s another rush in this famous county — a wine rush, of sorts. The mining equipment has been replaced with vineyards, and over two dozen wineries now dot the countryside. And there’s no better place to enjoy the fruits of the harvest then in the tiny hamlet of Murphys. 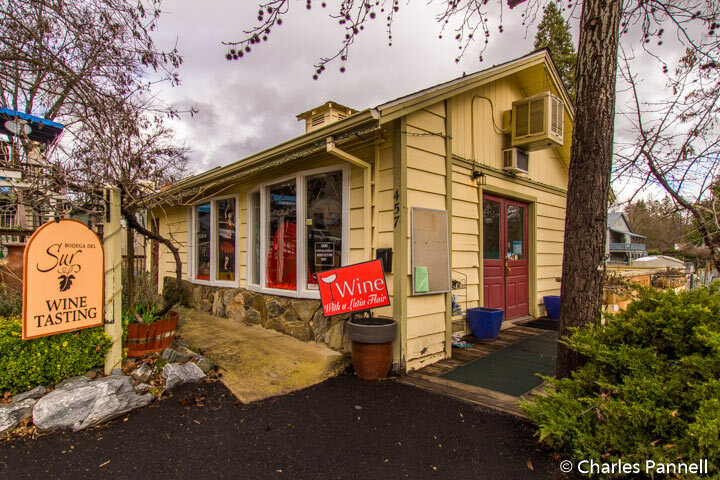 Located two hours southeast of Sacramento, this quaint town is a wine lovers paradise, as it boasts a gaggle of tasting rooms along the main drag. Accessible parking is limited in the town, but The Black Bart Playhouse lot on Algiers Street, is the best bet, as there are eight accessible spaces there. The lot is located about 150 yards off of Main Street, but manual wheelchair-users may require some assistance up the steeper section of the road. There is also one accessible spot next to the park, and one across from the historic jail on Algiers Street. Additional accessible parking is available in the public lot on Church Street and in the lot behind the Victoria Inn, both of which offer level access to Main Street. Most of the sidewalks in town are relatively free of obstructions, and once you get on Main Street, everything is level. Although there are a few steps here and there, it’s still possible to navigate downtown in a wheelchair. The Bodega Del Sur (www.bodega del sur.com) tasting room, which is located across the street from the historic jail, makes a good first stop on any wine stroll. There’s level access to the tasting room with plenty of room for wheelchairs and scooters inside. This boutique winery features wines made from locally grown grapes, with a decidedly Spanish influence. The Tanner Winery (www.tannervineyards.com) tasting room is located just up the street on the corner of Algiers and Main Streets. There is level access to the tasting room, where samples of Cabernet Sauvignon, Carignane, Barbera, Mourvèdre and several blends can be had. Mineral Wines (www.mineral-wines.com) which is known for their fruity Petite Sirah, is up next. The tasting room features barrier-free access, with plenty of room for wheelchairs. Their Viognier, Zinfandel and Cabernet Franc vintages are also worth a taste. Domaine Becquet and Newsome Harlow (www.nhvino.com) are also located on Main Street, just a few doors down from one another. Both tasting rooms offer level access through a courtyard entrance and although Domaine Becquet has a small 1-inch threshold at the door, it’s still doable for most folks. Domaine Becquet is the place to go for Port, while Newsome Harlow produces some excellent Zinfandels. Last but not least, don’t miss the Bunting Winery (www.buntingwinery.com) tasting room, the newest addition to Main Street. There’s level access to the stylish tasting room, which features samples of their estate grown wines. The focus at Bunting is on drinkable reds and refreshing white wines made from Mourvedre, Grenache, Marsanne, and Rousanne varietals.